used vehicle inventory, new and used vehicle financing, leasing and boast one of the top Parts and Service Centers in Canada. 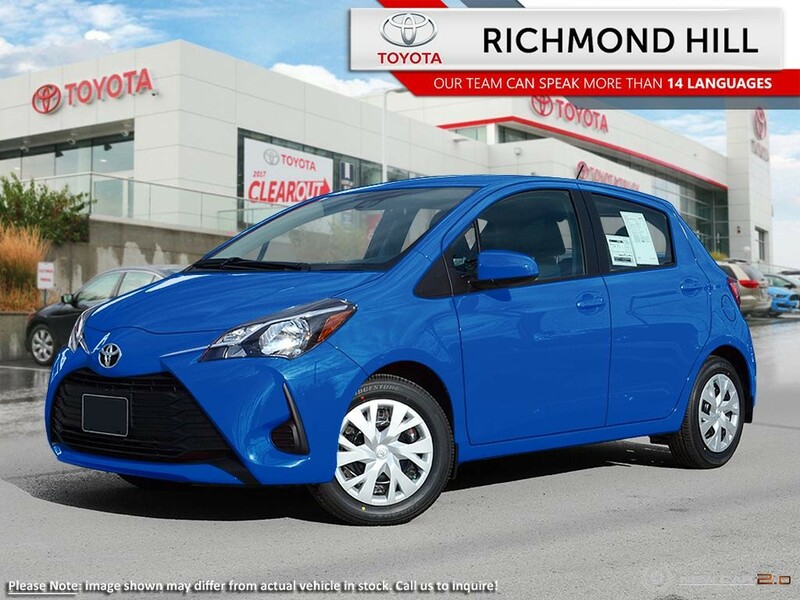 Thousands of people have fallen in love with Richmond Hill Toyota! Find out why or write a review and tell us your experience with us! With a huge selection of new and used vehicles, plus access to many more, we strive to get you behind the wheel of your perfect car. Whether you purchased your car from us or not, we have a knowledgeable team of technicians who would be more than happy to help. By working with a large and reliable network of financial institutions, we make our customer's vehicle dreams come true. We're always looking for cars and encourage you to trade in your used vehicle. We provide top dollar for your used vehicles. Our professional parts department has a large inventory of auto parts to fill orders quickly. If we don't have what you're looking for we'll get it. Purchasing a new vehicle is hard. 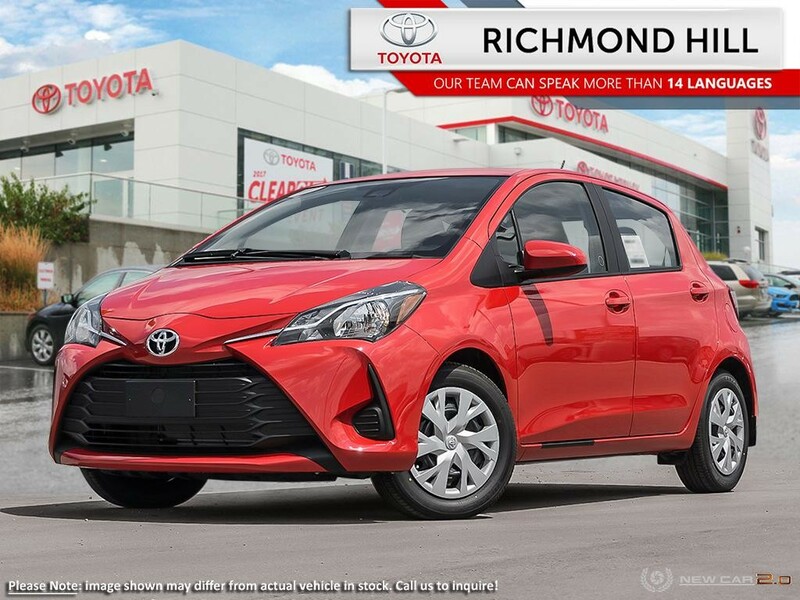 At Richmond Hill Toyota we strive to give our customers the best experience possible.